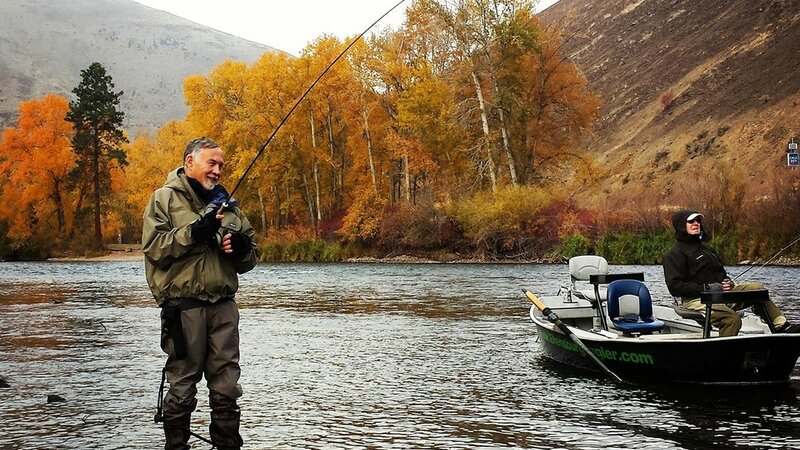 Ellensburg Angler is your 2016 Orvis-endorsed Fly Fishing Outfitter of the Year! 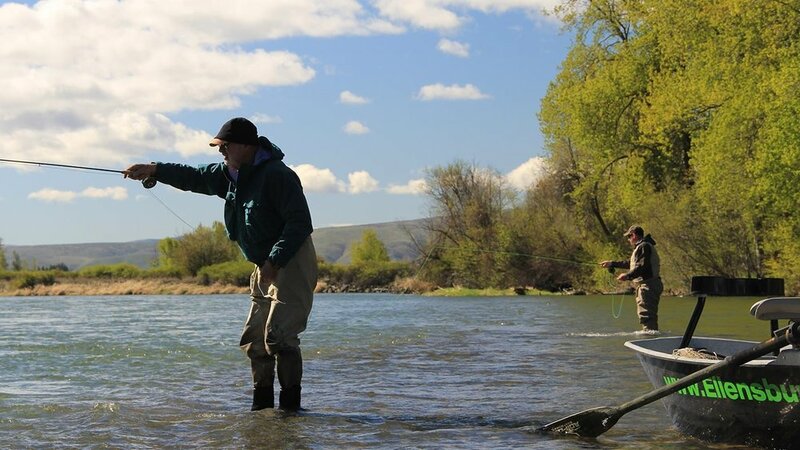 We are your premier Orvis-endorsed fly fishing outfitter for the Yakima River, Naches River, and Rocky Ford Spring Creek in central Washington. Our patient, friendly guide staff will always strive to give you the fishing experience of a lifetime regardless of age or skill level. Our guides have a passion for the sport that is hard to deny. 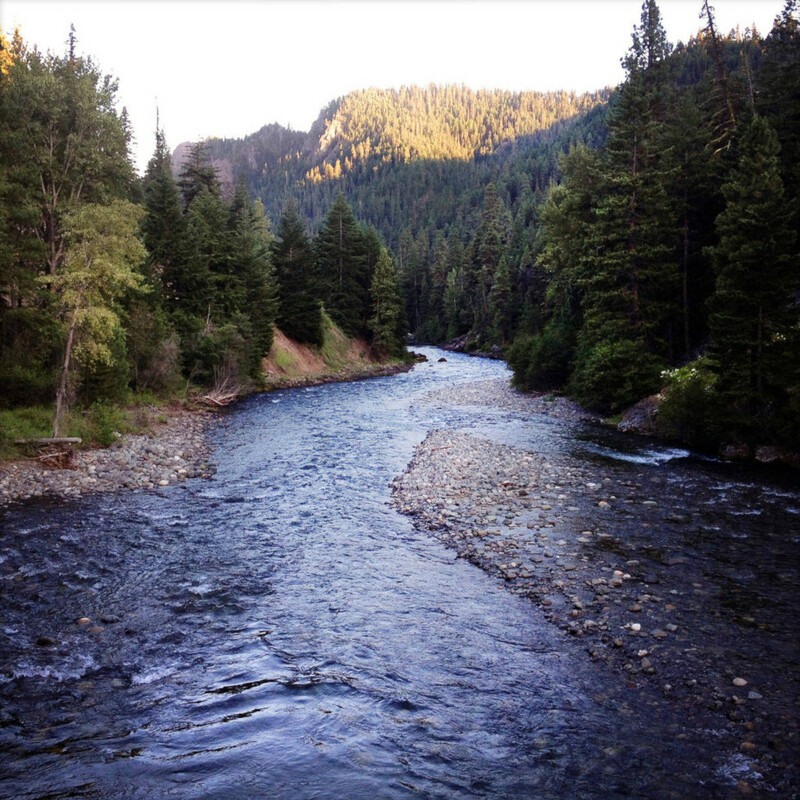 We hope you will consider us for your next fly fishing outing!